Based in Shoreditch, east London, Strongroom’s history goes back over 30 years. 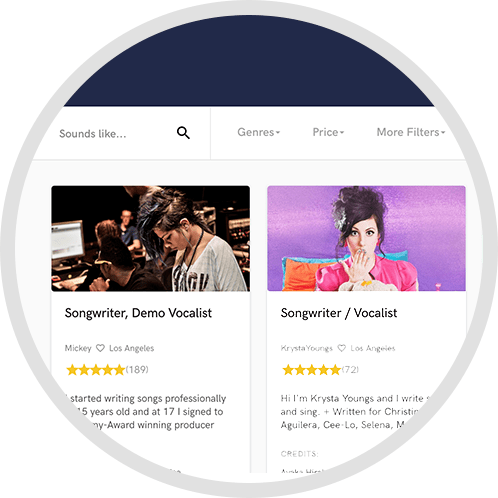 Artists including Nick Cave, Radiohead, The Prodigy and Rufus Wainwright have produced classic albums here, and we continue to welcome many of the world’s most talented musicians every day. In our recording studios you’ll find excellent acoustics and a range of equipment from cutting-edge to esoteric vintage, including analogue consoles from Neve, SSL and Calrec. 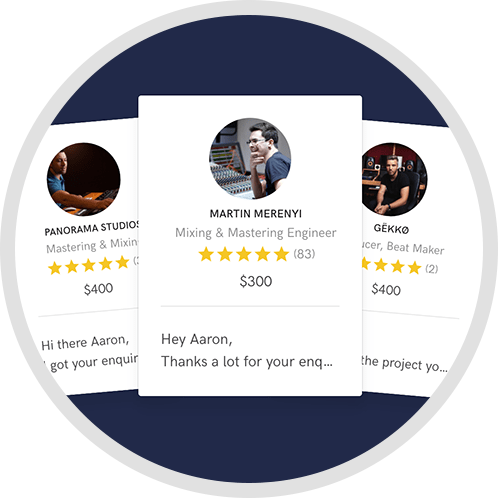 We work with engineers and assistants who have the skills and experience to get the best from every studio and our in-house technicians keep the equipment in pristine condition. For our bookings staff, the mantra is “nothing is too much trouble”. In addition to our own recording studios, Strongroom is home to a thriving community of record producers, song writers, artist managers, record labels, music publishers and production companies, as well as our legendary bar/restaurant, all contributing to the uniquely welcoming, creative musical atmosphere that Strongroom is renowned for worldwide. A: "Can you do it cheaper" 'Maybe"
A: What is it you're planning to do? A: Give us a call! A: We work on a lot of UK pop music, but also regularly do rock, electronic, classical, jazz, folk, metal... we have a pool of engineers available and between them, there aren't many types of music they haven't worked on. A: We have three main studios - 1, 3 and 4. These are all available for hire by the day and sessions are typically no longer than 2-3 weeks, an assistant is included within the a rate and he or she is there to make sure the client gets the most out of their time. Aside from this, we have another ten or so long-let, dry hire studios and a similar number office spaces that are home to a range of music industry colleagues. Finally, we have our own bar and restaurant on site, catering to the needs of our studio clients, staff, residents and the good people of Shoreditch. A: We work with major and independent labels as well as directly with artists and their managers on a range of studio activities. Our studios are regularly used by mix engineers, some of whom enjoy the legendary sonic charms of the SSL and Neve desks; others may just be here for our accurate monitoring and acoustics and prefer to work 'in the box'. The large live area in Studio 1 is used frequently for recording, usually tracking full bands, but the room also sounds great for orchestral sessions, voices, solo acoustic instruments and so on. The piano sounds wonderful and we have a range of instruments and back line available on request. 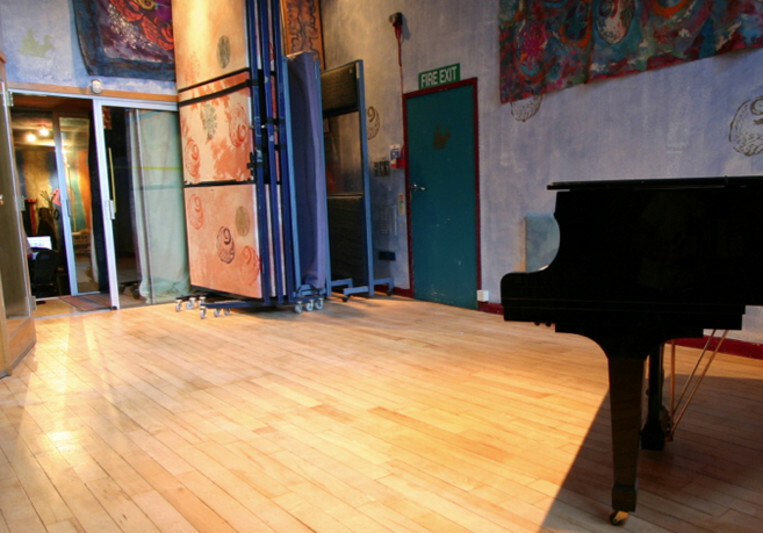 Elsewhere the live spaces in studios 3 and 4 are perfect for smaller ensembles, vocals, overdubs etc. 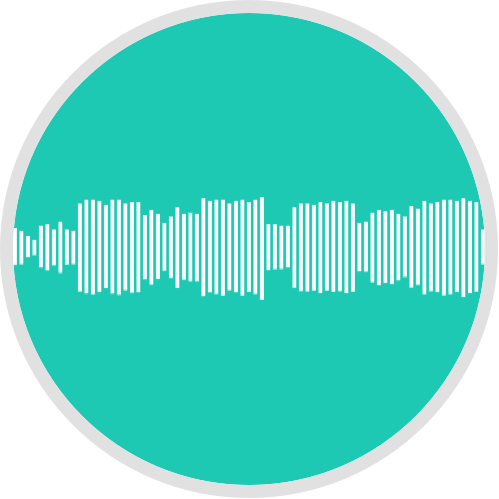 Music is what we do most of the time, but we also have a significant amount of spoken word/voice over sessions for TV and radio production clients, and we have a number of engineers available who specialise in this type of work.